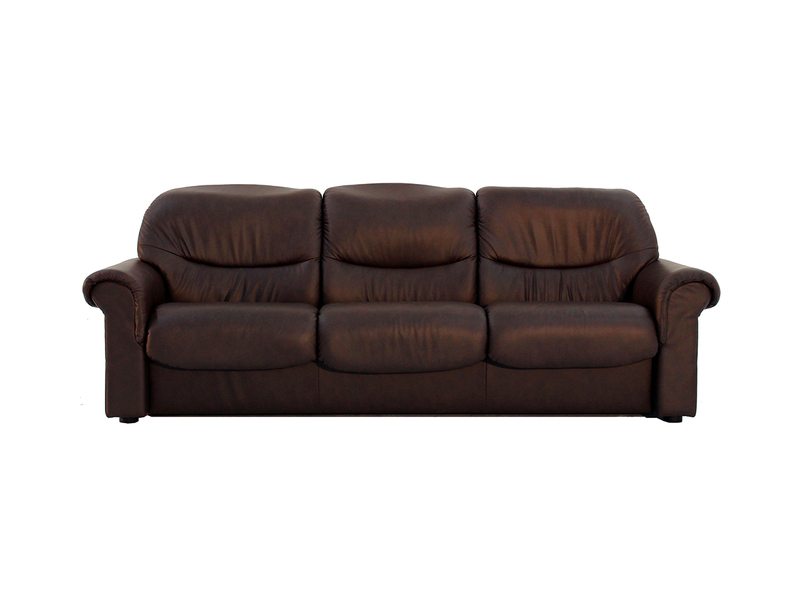 Available as Floor Model – Liberty Low Back Sofa 3 Seater in Chocolate Paloma Leather. Stressless sofas are built to last, and that’s why we guarantee the internal mechanism for 10 years. 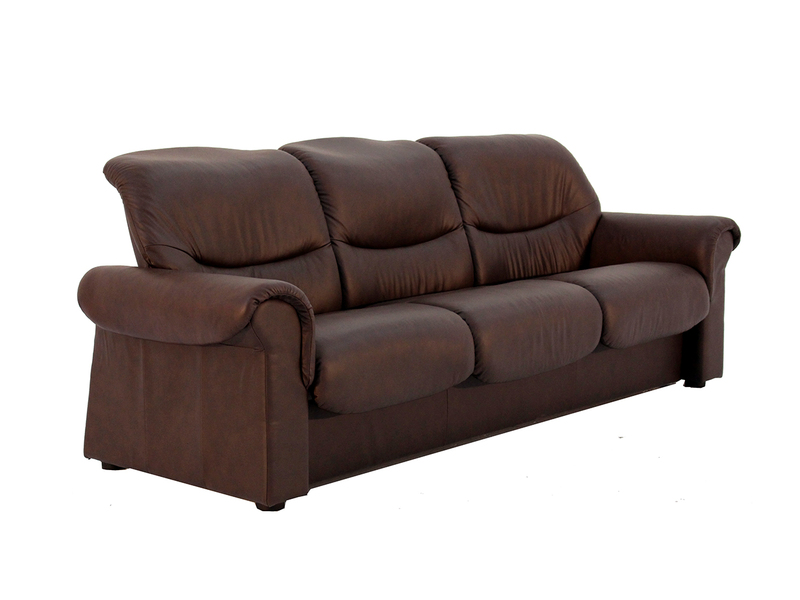 We cover our sofas with genuine top-grain leather or top-quality fabric for a luxurious look and feel. 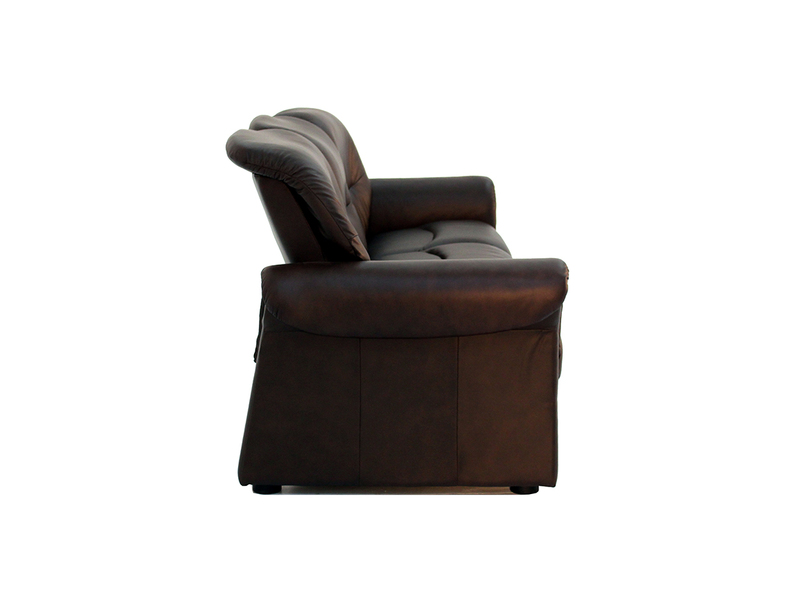 No one builds a sofa like Stressless.